Sunny to partly cloudy. High 62F. Winds N at 5 to 10 mph..
Local fare with international flair! Stop in to Benny's Bistro for local fair with international flair! We are serving up a hand-made and hand-crafted cuisine. Located in historic downtown Helena, Benny's offers an open kitchen allowing for anyone to watch us prepare the food. Benny's Bistro also serves wine and beer. 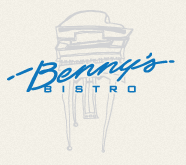 Family owned and operated, Benny's Bistro was established in 1994. We believe in having a great relationship with locals and ranchers. Locally-grown produce and Montana-raised meats are always our first choice for items on the menu. Seasonal menus are also available! For more information visit our website at bennyshelena.com or call us at (406) 443-0105. 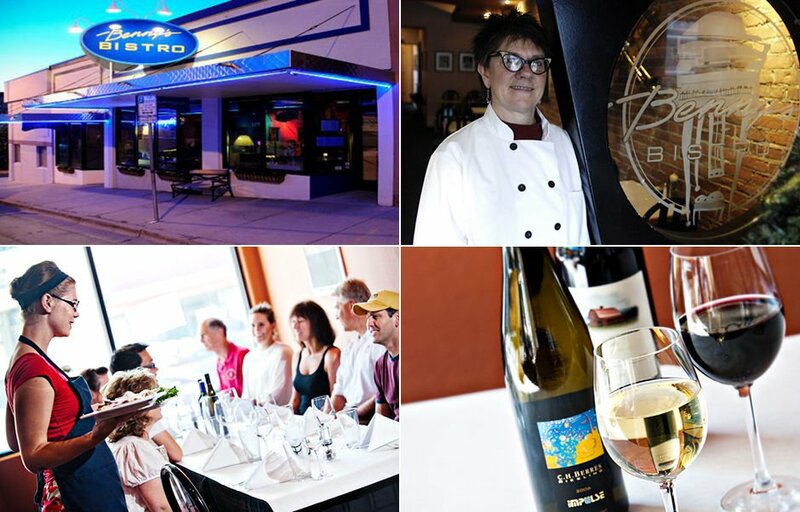 Your destination for local dining and live music!